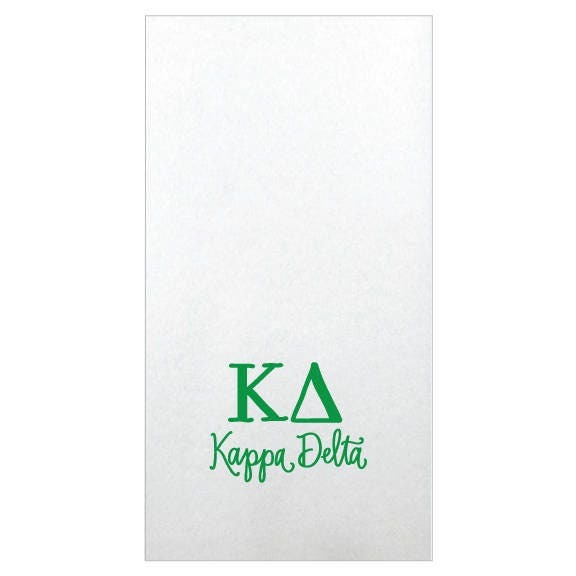 White Linun Guest Towel with a custom Kappa Delta design created by Natalie Chang. 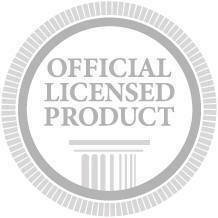 The product quality was exactly what I thought it would be and it arrived very quickly. 100% satisfied. My daughter will love them!